It would be a thrill to receive a signed copy of your book- not only because of what it would mean to me, but also to extend the legacy and gift of encouragement you gave to me onto my two high school-aged sons. But honestly I can afford to buy a copy on my own, so if you would have picked me I defer to another entrant who might not be so fortunate. Either way, I am blessed. Oh, Roger, you always make me remember my teaching days with joy. You bless me, too! I came across this as I prepare my lesson on the 10th anniversary of the Battle of Gettysburg. 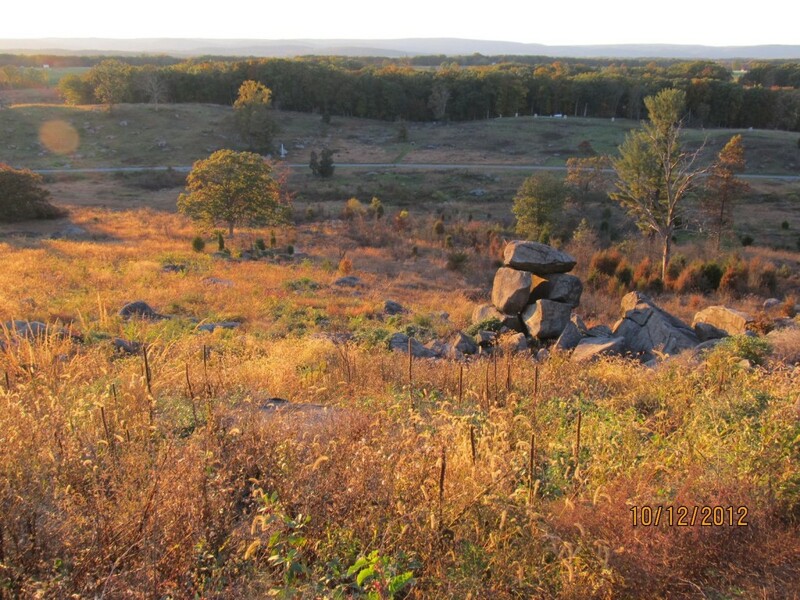 My husband and I have travelled to Gettysburg many times with our 2 children. We have visited the Shriver House and taken the tour. As a librarian, I would love o read your book! I’ll post something on Twitter, so others can also leave comments! Thanks, Chris! Are your children still in school? Hope your lesson on the battle awakens lots of interest in history among your students!